We offer quality commercial and residential rentals in Lexington KY and Winchester KY.
> Click on images to left to see details. 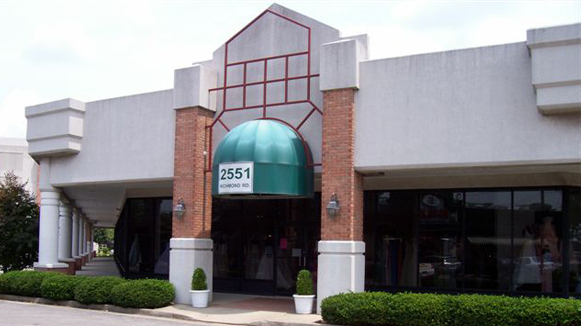 Arnold Real Estate is a member of both the Lexington and National Apartment Associations. 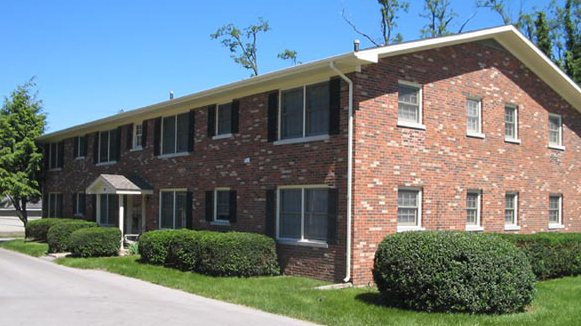 Each of our Staff members is dedicated to providing comfortable housing to our residents. The professionalism and experience of our management is second to none. You can be assured that you will receive top quality service and housing at an affordable price. 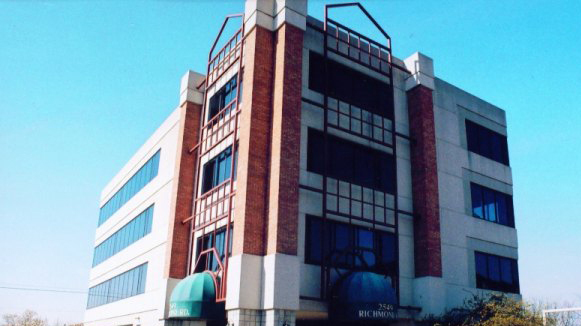 Our commercial properties are located in high visibility, high traffic locations with plenty of parking, well maintained, and versatile for your business. Arnold Real Estate apartment homes and townhomes are a tremendous value and have been designed to be functional as well as attractive. Gatewood Arnold Construction, Inc, is dedicated to designing, building, and renovating at the highest quality level for a reasonable price. 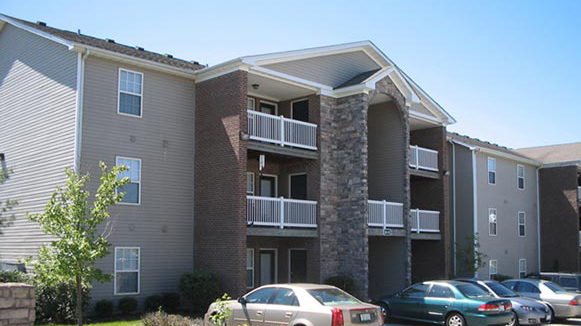 Whether you are in the market for retail, office space or a conveniently located apartment or townhome in or around the Lexington KY area we have you covered! Our prime business and retail locations with great adjunct tenants include high traffic building with optional 100 Meg (or more) Fiber Bandwidth pipes for high internet usage app businesses.